In this section you will find writer resources and downloadable content. Polishing Your Draft: The 5 Essential Layers of Editing is a structured, step-down approach to editing your manuscript. In this course you’ll learn how to edit your manuscript in organized layers, going from the big-picture editing of story structure and story arc all the way down to the smaller picture editing of grammar and style. This course online course will give you the tools you’ll need to improve your draft and hone your skills as a writer. The League of Utah Writers is a non-profit organization offering friendship, encouragement, and education to the writers and poets of Utah. This organization aids members in improving their craft and supporting their goals. 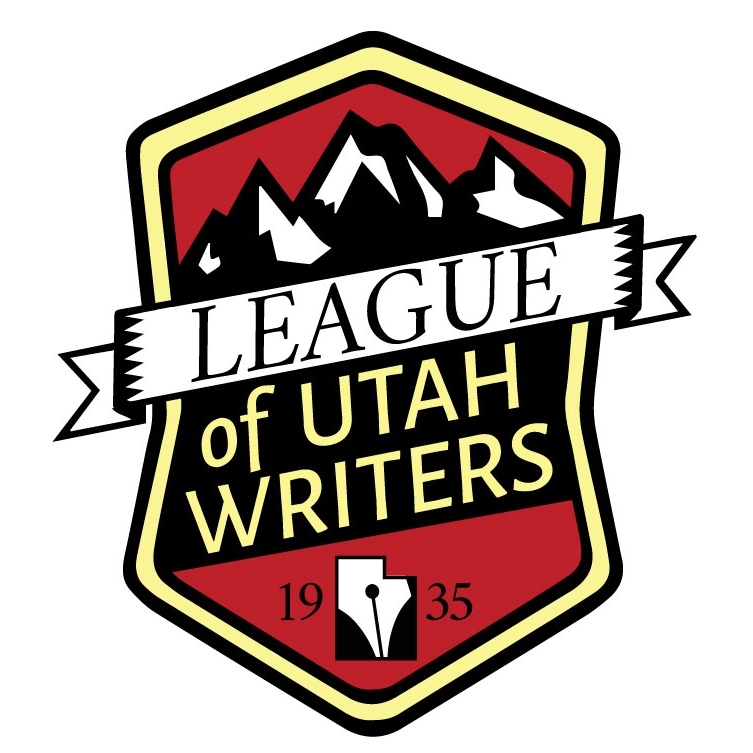 If you're interested in finding out more about the League of Utah Writers or attending one of their conferences, click here.